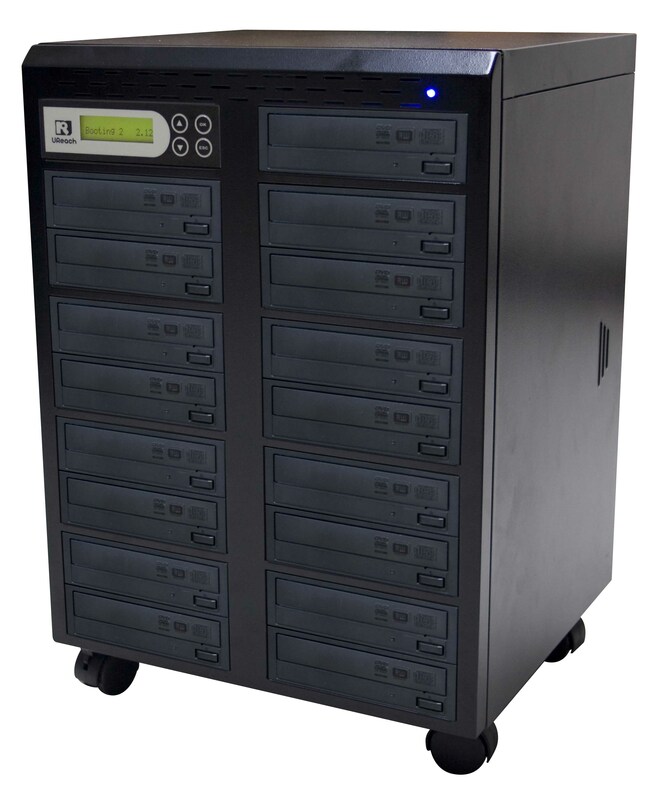 DVD duplication is a process of burning multiple copies from a single DVD master. There are single and dual layer DVD’s available. National Video Centre in Canberra, (which is in Belconnen, North Canberra, Australian Capital Territory) can offer professional duplication service of both single layer and dual layer DVD’s.